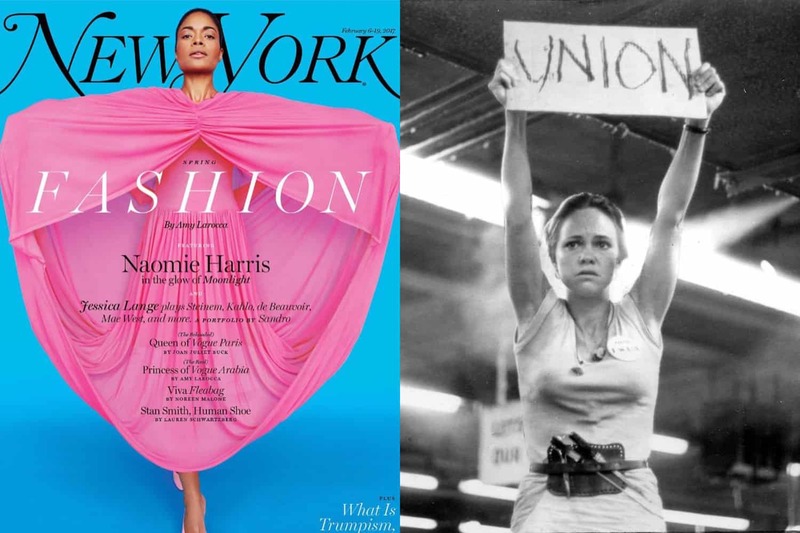 The staff of New York Magazine is petitioning for a union. 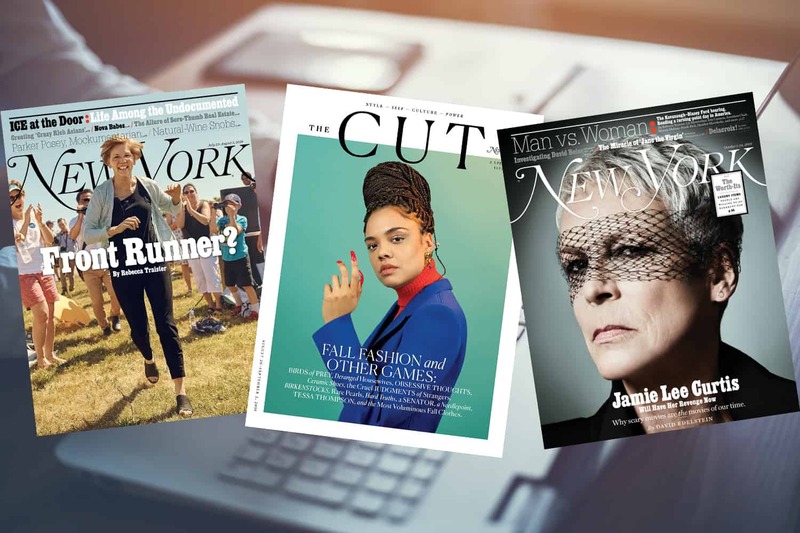 The staff — including those of digital verticals like The Cut and Vulture —have presented EIC Adam Moss with a petition to recognize their group. Employees are looking to change their “stagnant wages and benefits” situation, as well as stave off increased corporate pressure. KnowTheChain, a group which helps companies have a better understanding of forced labour in the global supply chain, has released a benchmark list of brands that have scored the best in terms of eradicating forced labour. Adidas earned the highest score, closely followed by Lululemon, and Gap Inc. H&M, Nike, and Hugo Boss also made the top 10. 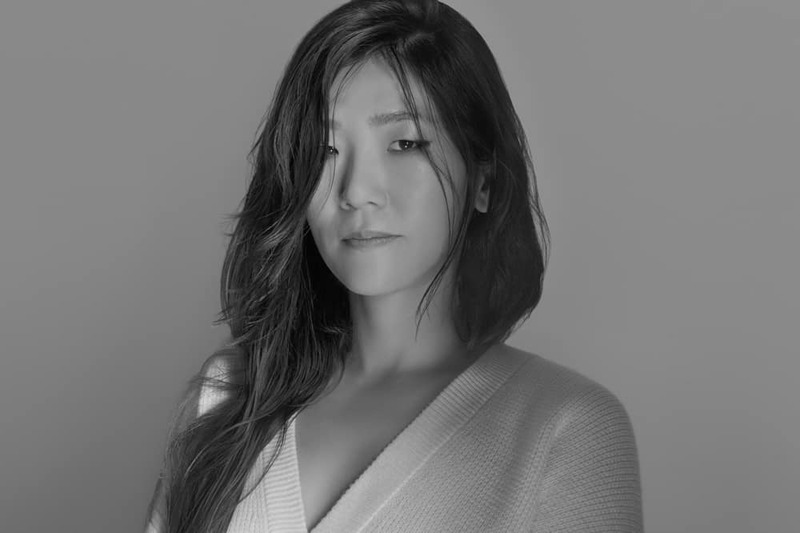 Maison Kitsuné has just appointed Yuni Ahn, a former design director for Celine, as its new creative director. A graduate of Central Saint Martins, she has previously worked with Chloé, Miu Miu and Paul Smith. “A chance encounter with Gildas Loaëc started it all,” said Ahn. “I feel very proud to contribute to this exciting evolution for Maison Kitsuné. I am working on bringing a fresh perspective to the collections, establishing new principles while striking a balance with what has been cultivated over the last sixteen years.” Her first collection for the brand will be presented during Paris Fashion Week on January 18. 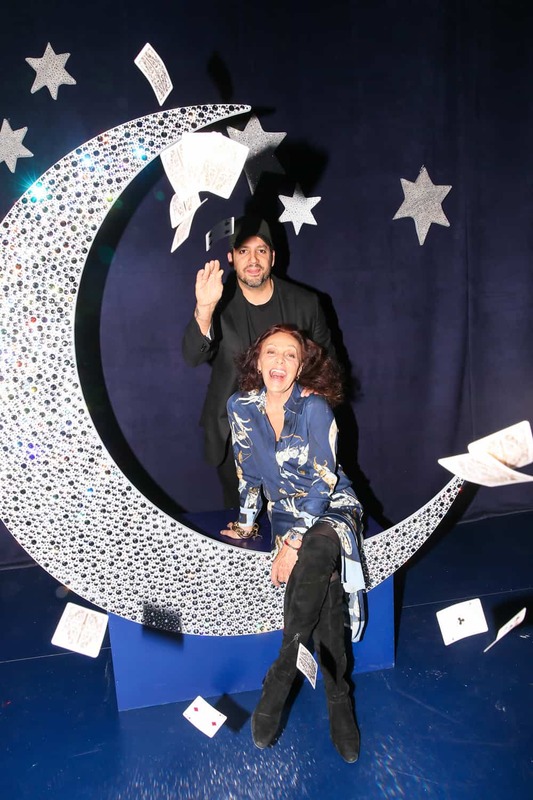 DVF kicked off the holidays with a celebrity filled bash to celebrate the opening of Follow the Stars, its new experiential space at the brand’s flagship store. 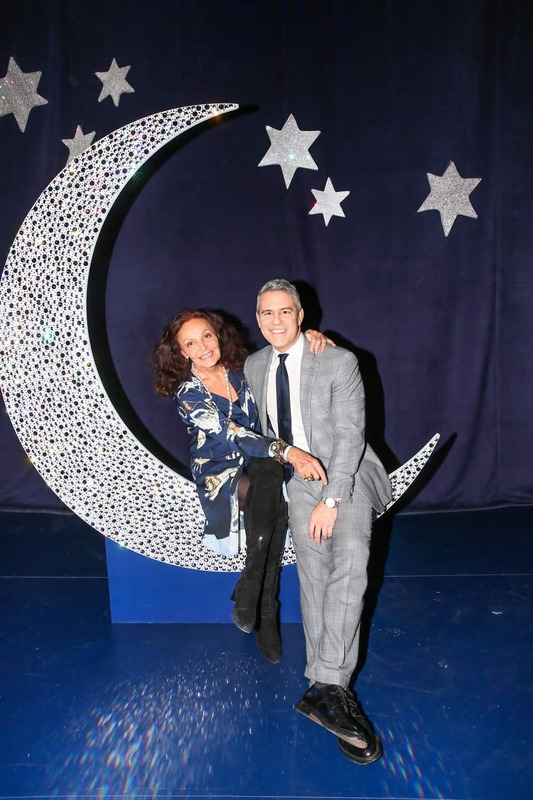 Guests — including Andy Cohen, David Blaine, Samantha Barry, designer Aurora James, and IMG Models president Ivan Bart — enjoyed the zodiac-inspired space decorated with thousands of Swarovski crystals. 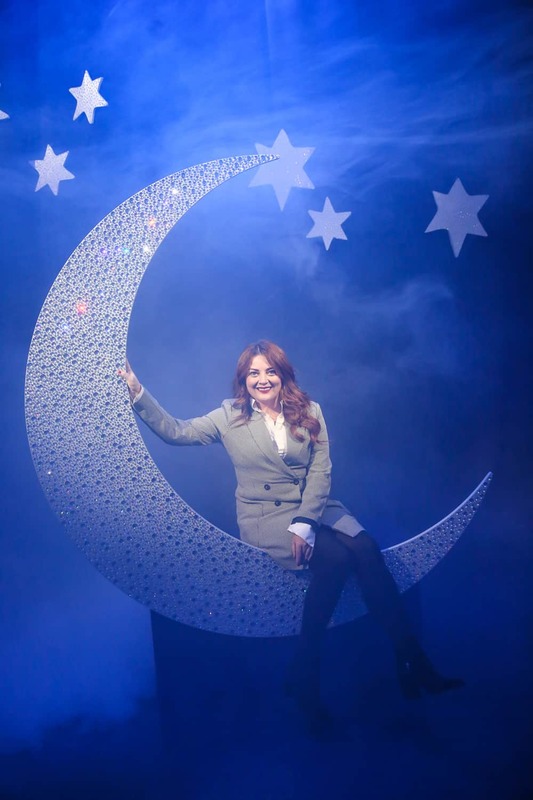 Follow the Stars opens to the public on December 14th, and will run through February 2nd.